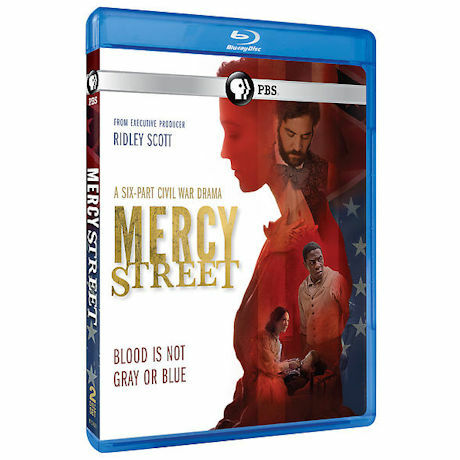 PBS's first American drama in more than a decade follows the lives of two nurses on opposite sides of the Civil War. 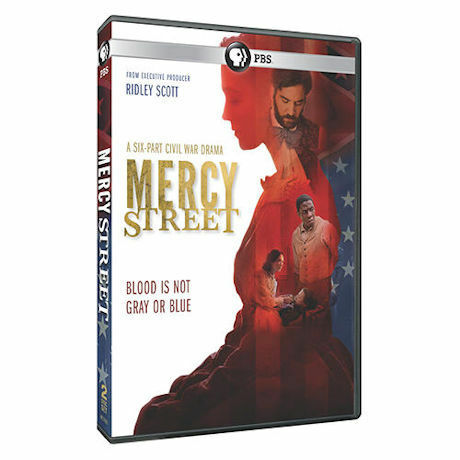 Mary Phinney (Mary Elizabeth Winstead) is a New England abolitionist, Emma Green (Hannah James) is a Confederate supporter in a story set in the Mansion House Hospital in Alexandria, Virginia. The creative team includes Ridley Scott (The Good Wife, The Martian) and David Zabel (ER). With Josh Radnor, Gary Cole, Peter Gerety, Norbert Leo Butz, and Cherry Jones. 6 episodes, 6 hrs, 2 DVD or Blu-ray discs, SDH.